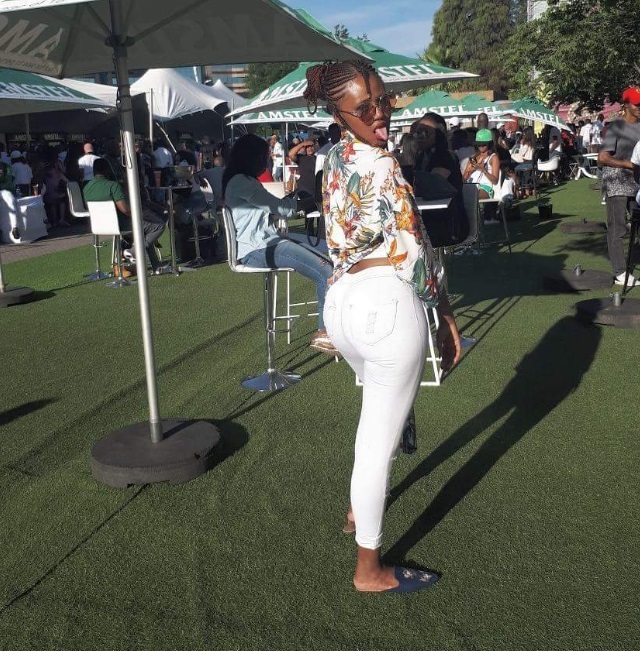 This pretty 25-year-old South African lady has revealed that she will destroy lots of relationships this festive season. 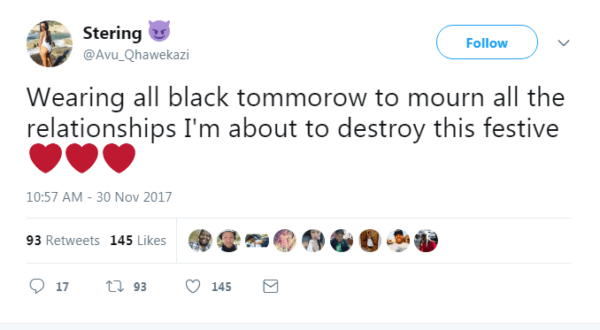 And to that effect, she is about to mourn the death of those relationship ahead. Juliet Chimee dat for weaker ones dat will allow u to destroy their relationship u can’t do dat to every babe , some will beat u in ur own game nd end it before it got started . use ur time wisely before u end up below.